Falsa fruit are small berries that grow on the tree Grewia asiatica. The fruit, known as Phalsa in India, resembles black currents but are not the same. While black current shrubs do produce similar small, glossy, purple berries, they are native to parts of Europe and northern Asia. Falsa shrubs, on the other hand, are native to southern Asia, including Pakistan, India, and Cambodia, and are widely cultivated in other tropical countries. Falsa plants grow to be about 15 - 20 feet tall. They have rough bark and drooping, shaggy branches. The leaves are large, thick, and oval-shaped with pointed tips. The tree can grow in a variety of soil conditions and climates and is drought-resistant. It does, however, need protection from freezing temperatures. Falsa fruit is available in India during the months of May and June, which are the peak hot months. A very delicate and perishable fruit, falsa is difficult to transport. This is one of the reasons it is not available throughout the world. 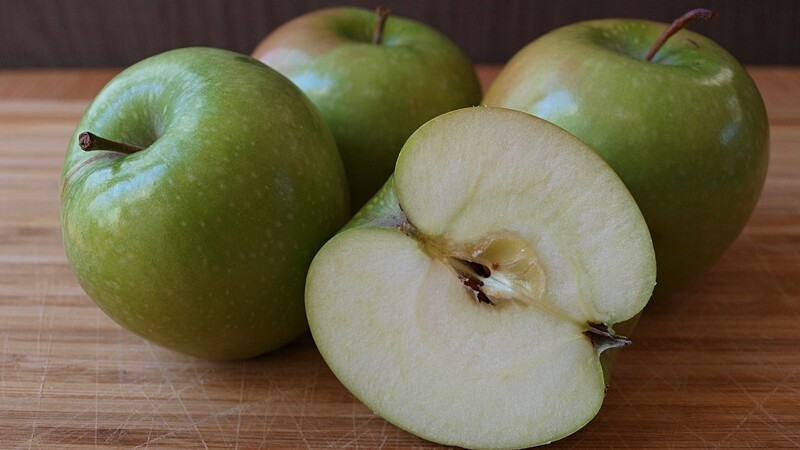 When consumed during the summer, it provides a much-needed cooling effect. It is mostly eaten fresh, with a sprinkling of salt and black pepper. 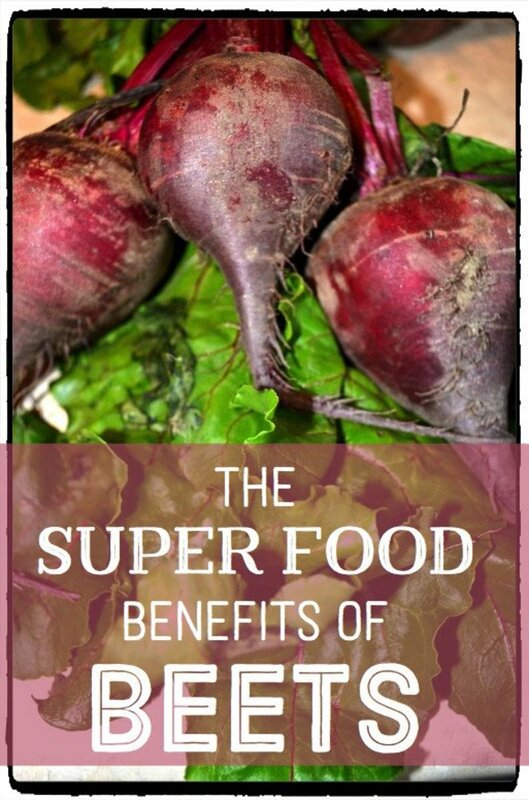 However a syrup of the fruit may also be prepared, so that one can enjoy the fruits' benefits for a longer time. Parts of the phalsa plant are used in folk medicine. University of Miami botanist Julia Morton wrote in Fruits of Warm Climates1 that unripe phalsa fruit "alleviates inflammation and is administered in respiratory, cardiac and blood disorders, as well as in fever." A study published in the journal Ethnobotany Research and Applications2 confirmed that falsa leaves are used in traditional medicine to treat urinary tract infections and sexually transmitted diseases. The leaves are said to have a mild antibiotic effect3. Soaked overnight and made into a paste, they are said to relieve inflammations of the skin including cuts, burns, boils, eczema, and pustular skin eruptions. 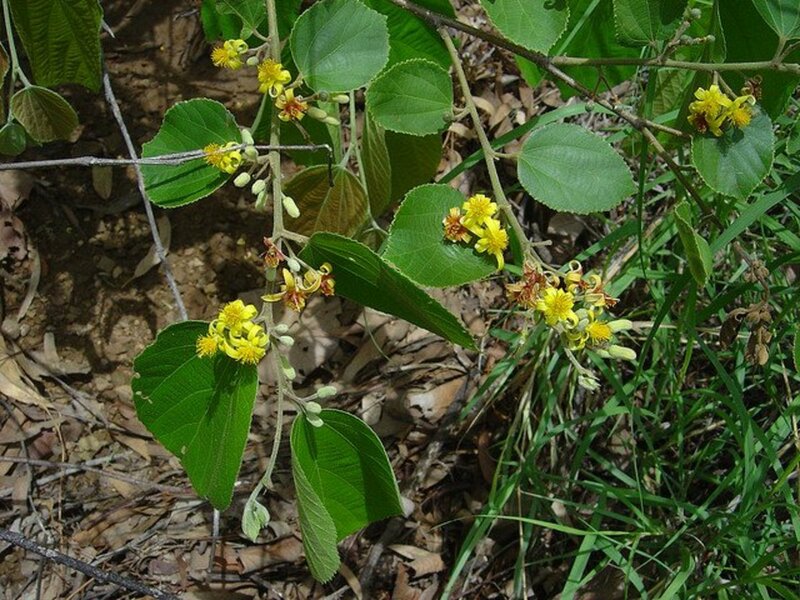 The root bark has been shown in research to relieve pain and inflammation, according to a study conducted at Vinayaka Mission's College of Pharmacy4 in Salem, Tamil Nadu, India. Falsa leaf and fruit extract may function as anti-cancer agents. Research on mice5 has shown that the pomace, or solid fruit parts, may prevent the formation of breast, cervical, and blood cancers. For stomach pain, 25 to 30 ml of falsa juice, added to three grams of carom seeds, stirred and warmed, is said to relieve pain. For burning eyes, urine, chest, stomach, and sour burping, falsa sherbet is said to provide relief (see recipe below). For nausea, vomiting, and stomach pain, falsa juice combined with a little rose water and sugar is said to provide relief. For respiratory troubles and hiccups, warm falsa juice combined with a little ginger juice and rock salt is said to provide relief. Falsa trees are grown for their fruit, but all parts can be used. • Fresh leaves act as a fodder for cattle. • The bark is used to refine sugar. • The bark can be made into rope. • The wood is used to make poles, archery bows, and spear handles. In 1994, the Fort Valley State University Agricultural Research Station in Georgia began an investigation into the feasibility of growing falsa in the U.S. 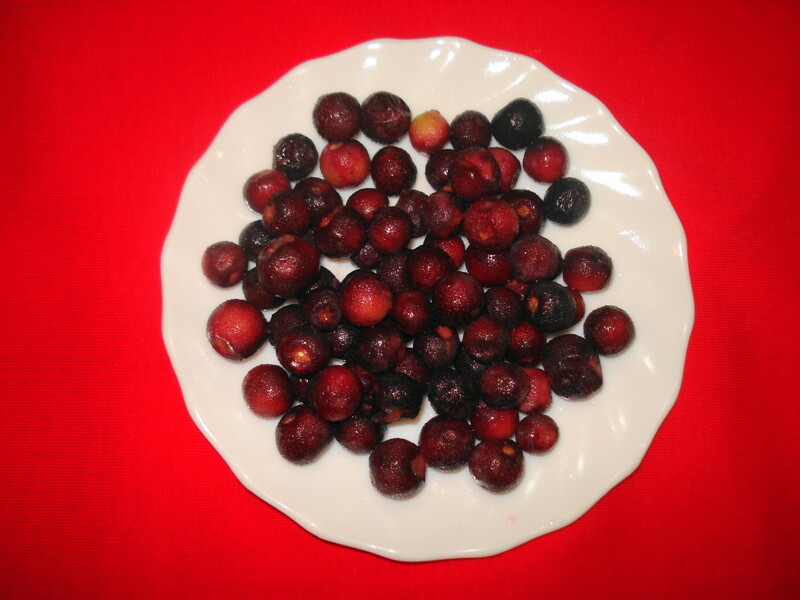 The falsa seeds were obtained from India through the USDA Plant Introduction division. The study was conducted by Yadav A.K. and produced this nutrient information. Nutrients were analyzed in 1998. This article is for informational purposes only. Always consult your medical doctor or health practitioner before starting any home remedies or new health regime. This good to know. 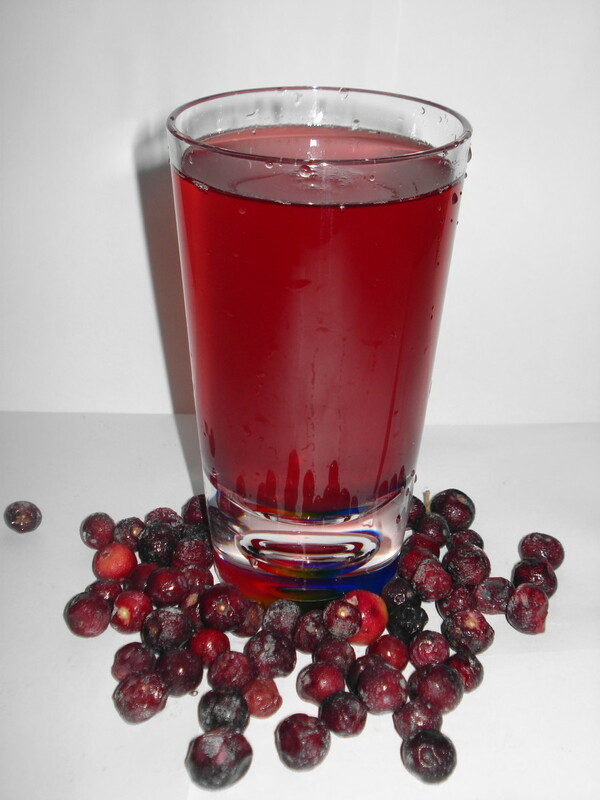 You can prepare falsa sharbat and enjoy its health benefits SDHUKACHARYA MANUR. 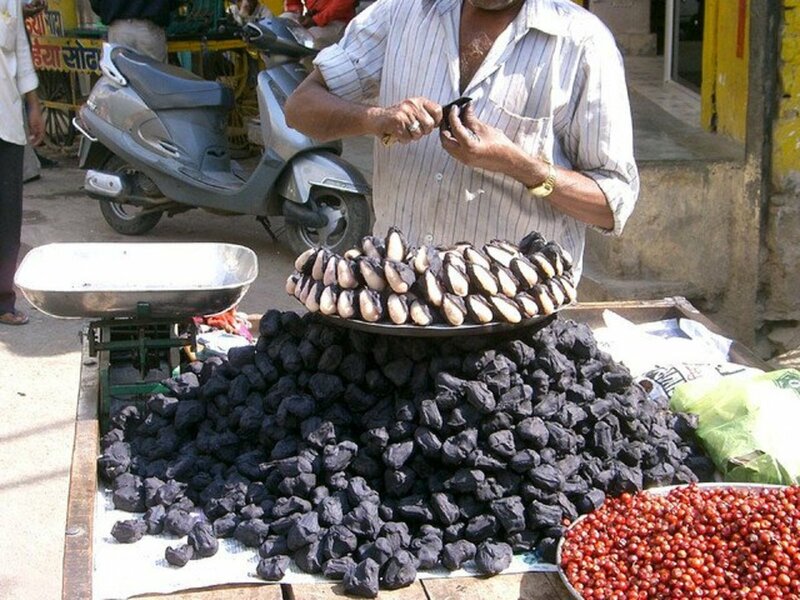 This PALSA fruit is available in few fruit shops in Hyderabad. I have some seeds of pals a fruit. How can I germinate it's seeds. Do we have to eat their seeds also?? Love them. You can find them in month of May/June in Delhi but even people in Gurgaon hardly know about this fruit. I buy large quantities and then freeze them and then eat them after thawing the quantities I need. Try it. Hi everyone, it is now available in Delhi markets, it is a worth trying exotic fruit. It may be available for a few more weeks this summer. 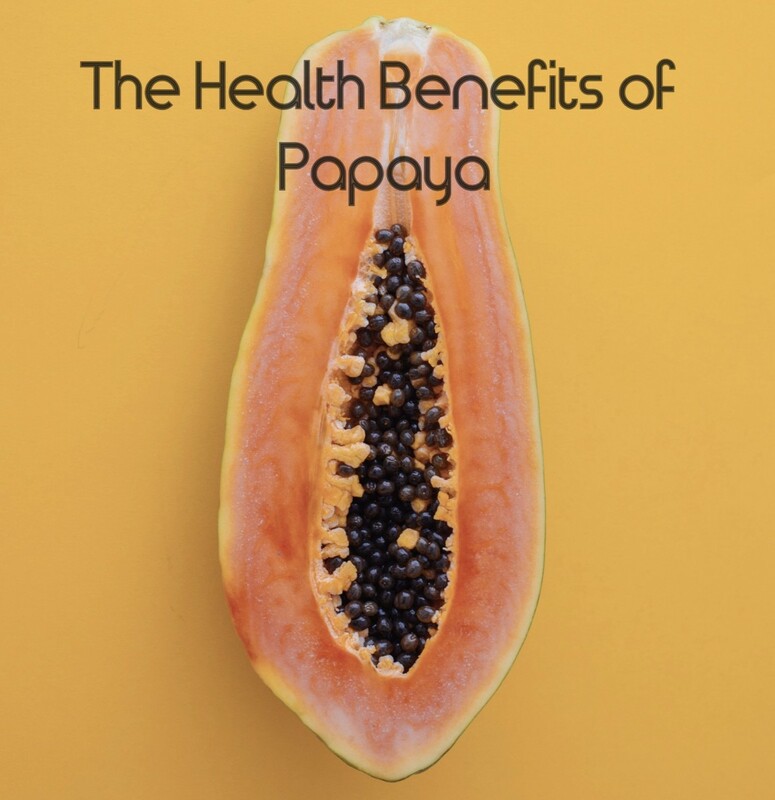 A very interesting, useful and detailed article on a fruit which is less known, not easily available, costly also but has immense health benefits. I have falsa trees blooming at EuroZone(my farm land and upcoming hotel) in pushkar with Mango, jamun and Amla trees. About taste it's unique and my most favourite because of the unique balance of sweet and sour taste. Blueberry is a different fruit altogether Peter. Falsa fruit is called blue berry in english language.... may be one can find this with the name blue berries. I don't have to tell you we don't have this fruit in New York! It follows that I never heard of it either. It is fascinating that it is being studied here. Perhaps it will wind up in this country since the entire plant sounds so beneficial! Thanks Dinesh. I believe phalsa fruit is very difficult to preserve as such as it is extremely perishable. However you can make it into a jam, sherbet and chutney as given in the video above to enjoy it for sometime more. So nice to read abt falsa and also surprised to know that a lot of people do not about it or never seen it.I have three falsa trees in my garden.this season i ate a lot of falsa. Sir i want to know that how can i preserve them to take the benefits in off season. The government should have been more understanding. Thanks for reading. Rajan I remember when we used to go Mountains where my maternal grand mom lived, we used to have them as wild fruits. They were quite common there but now government has given it to contractors and thus people of even that place have to buy it. It is really a shame that such a wonderful fruit is not available to local people in Mount Abu direct from its trees. falsa normally is available in the summer months, from April to June. Thanks for reading. Nice t read falsa fruit details from this site. At present i am in mumbai is it possible to get falsa fruit in mumbai during this season. Please let me know. Kelley, the extremely perishable nature of this fruit is the reason this is not much known in the west. In Asia however, it is grown in many countries hence it is recognised here as such. Thanks for reading this hub, appreciating and sharing. I appreciate your continued support. I'm glad the hub gave you some extra information. Thanks for reading and giving it a vote up Anamika. Awesome Hub! 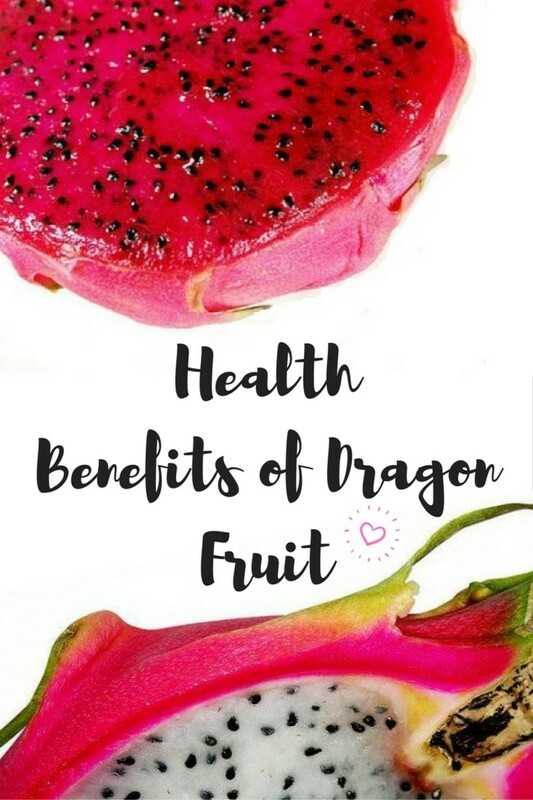 Did not know that the fruit has these many benefits. Thanks for sharing, hub voted up. It is a berry but very different in looks and the taste is not related to any of the European or American berries. I'm glad you liked it. Thanks for the read and votes, spy. Looks like wild berries on our place.. Very well written hub. All the votes! Alocsin, maybe you could try locating the commercially manufactured juice if the fresh fruit is not available. Thanks for reading and voting. I've never seen this fruit here in Southern California, not even among exotic Asian produce. But I'm willing to try it given the praises you've sung. Voting this Up and Useful. michiganman, Thanks for giving the hub a read. I would be very interested in knowing if this fruit is available there. CCahill, it is definitely surprising that even amazon and ebay do not have any listings of this fruit juice. I just came across 1 reference to a commercially manufactured falsa juice by a company called Al Hilal , when searching on the net. It of course is a great tasting berry. Thanks for putting this question. Thanks for sharing information about this fruit. I'll have to keep an eye out at the fruit market. That's odd, can it not be preserved in Juices or something like other fruits? Is it nice? Oceansider, I agree this fruit isn't much known about outside Asia. It cannot be transported much because of its perishable nature. My effort was to spread knowledge about this fruit and I'm thankful to you for sparing time to read and comment. 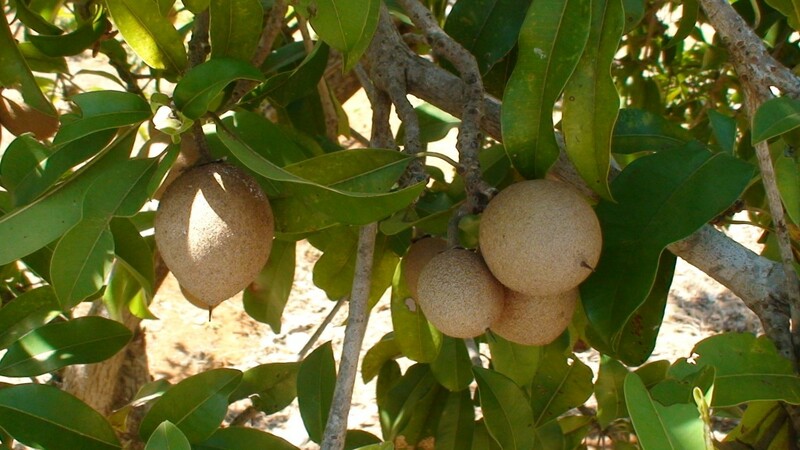 CCahill, yes it is not much known outside Southeast Asia being native to tropical climes and due to the extremely perishable nature of the fruit. I'm glad you still made a point to read and appreciate. Thank you. Im not familiar with this fruit, Must be rare in countries like England. Thank you for informing us of the Falsa fruit. This is the first I have ever heard of this fruit. @ Kaili - I understand that this fruit is more localised than many because of its perishable nature. Regarding the taste it does not resemble any of those I have tasted. 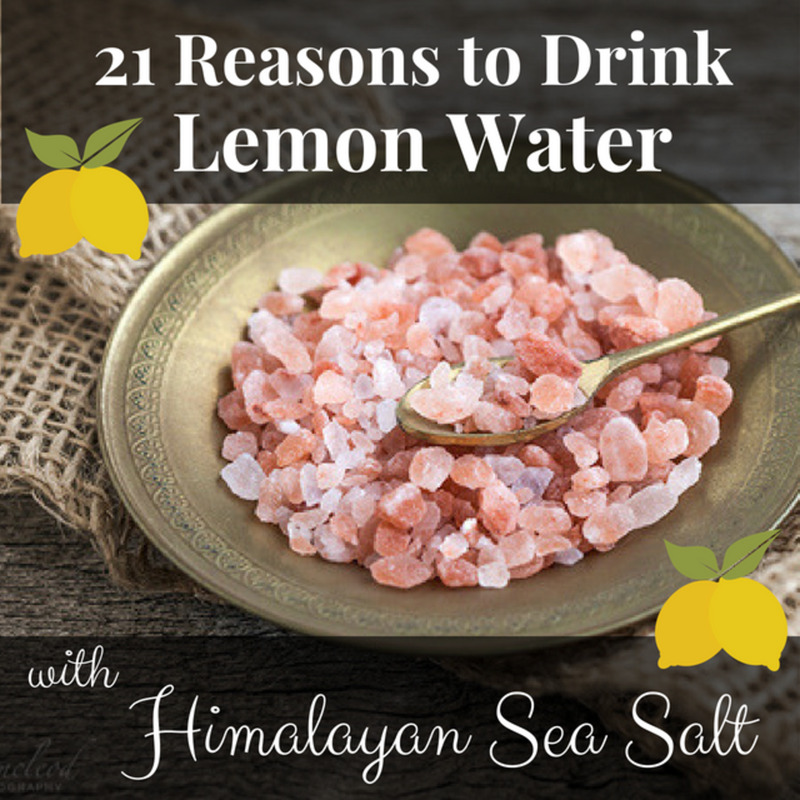 It has an astringent, sweet and sour taste. The berries are slightly larger than the size of peas. 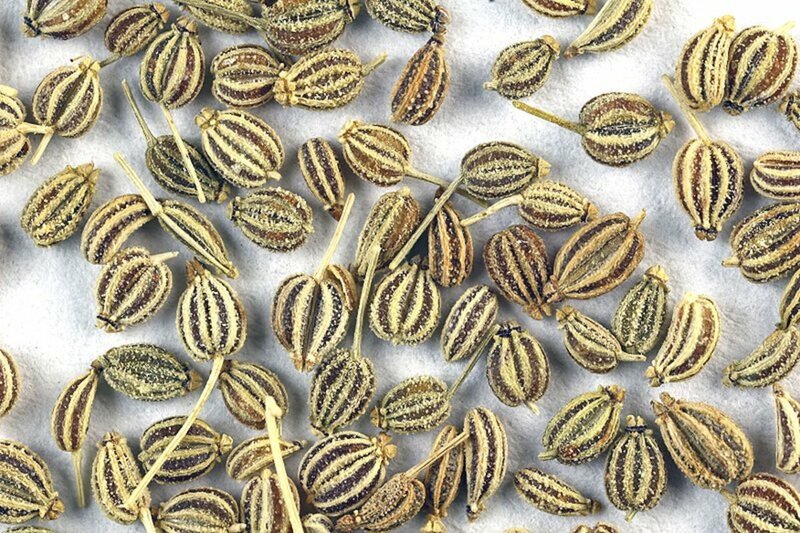 If you would like to grow it, you can from seeds but it has to have good sunlight to flourish and no freezing temperatures. @ Nithya - you must try this fruit. Is it available where you live? I have not tried out this fruit yet. Great hub and useful information on the Falsa fruit. Hi rajan and thank you for another very informative Hub. I have never heard of Falsa, nor seen it in markets here, probably because it is so perishable. What fruit does it taste like that North Americans/Europeans may be familiar with, or is it a very unique taste?